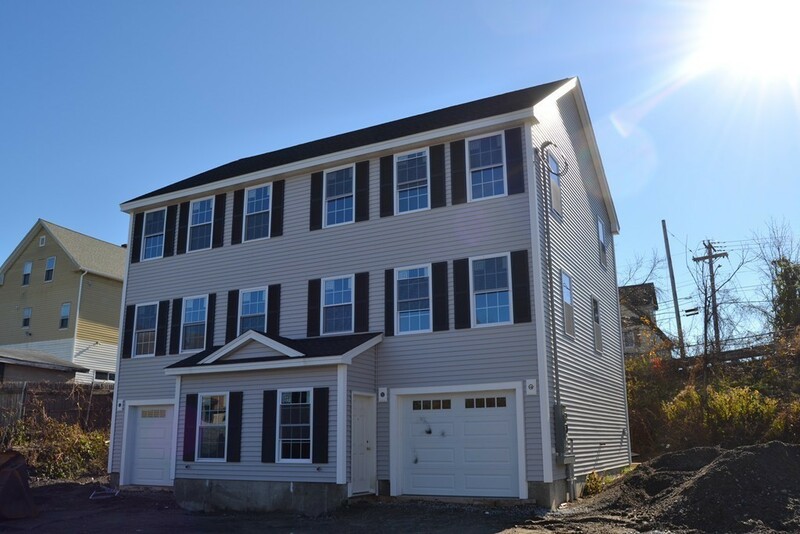 One of the few brand new condos in Lowell. Only two units in complex low condo fee approximate $125. You could upgrade the flooring to hardwood flooring today. Plenty of off street parking in private side yards.